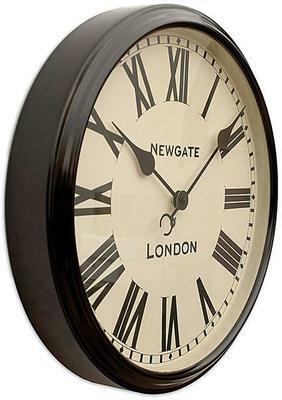 If clocks are what you love, then bring a bit of simple elegance inside you space with the Newgate Battersby Clock in Black! 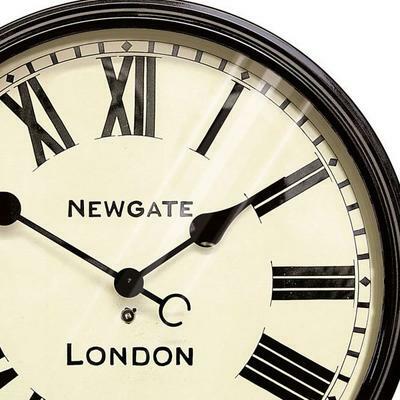 This lovely timepiece makes for one beautiful statement wherever you decide to place it. Hang this up on your living room and add a bit of vintage charm to your space. You can also place this inside your office, the gorgeous high gloss black frame is just a beauty. Meanwhile, the clock face is bold and exotic. 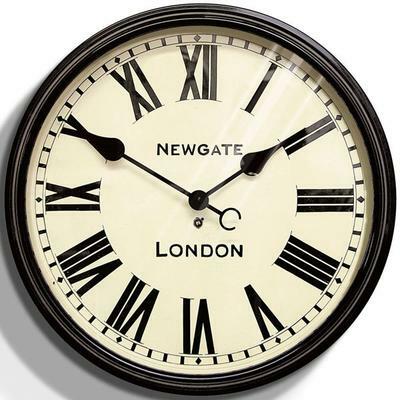 The numbers are done in Roman Numerals and the clock hands are strong and direct. 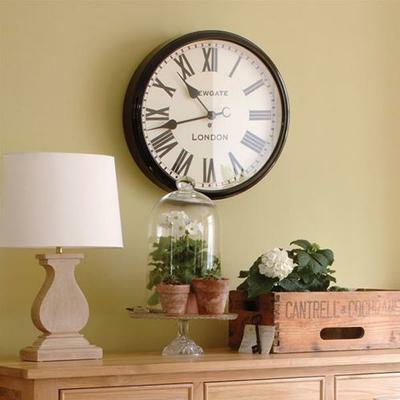 So why not create a stunning focal point inside your home with the help of this wonderful clock.